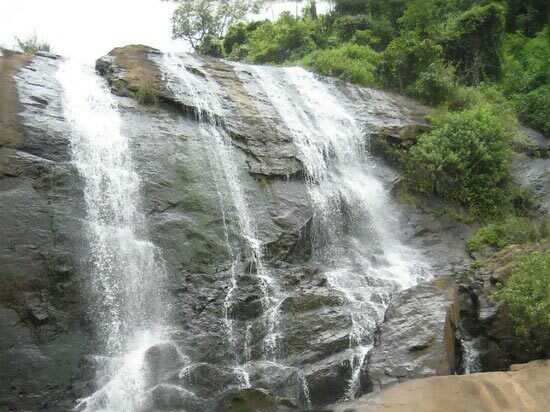 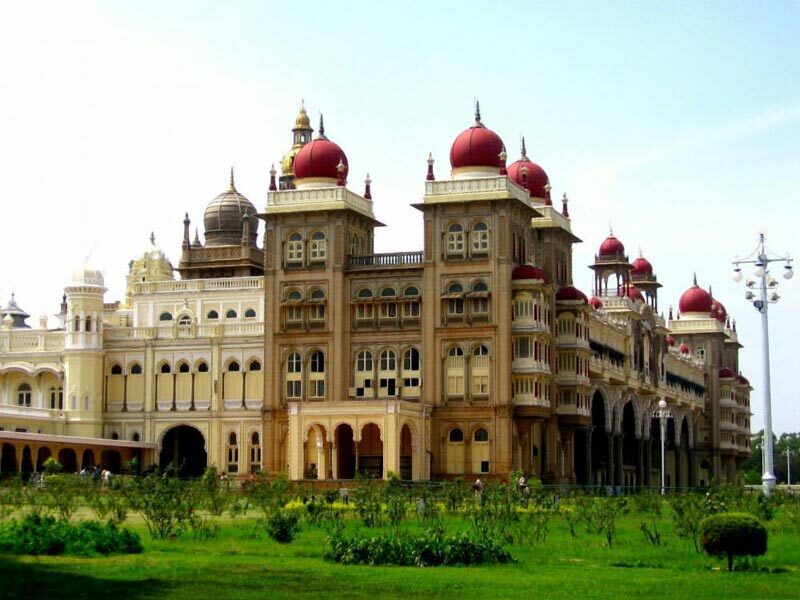 The package,” Colors of Mysore, Ooty and Kodaikanal” is a 6 days - 5 night trip, covering the beautiful parts of the South. 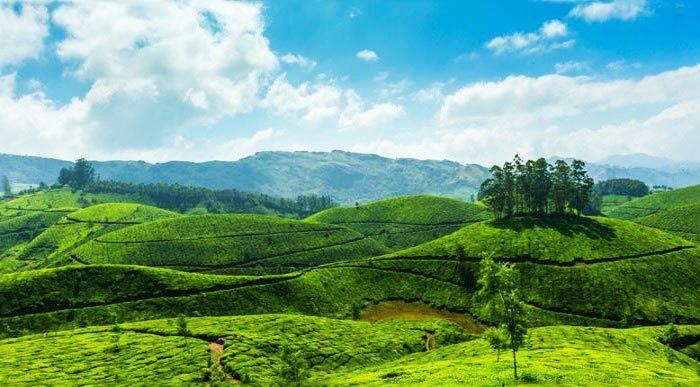 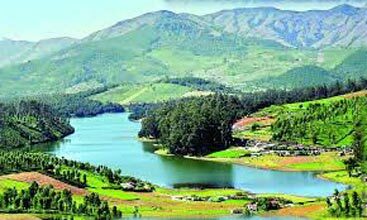 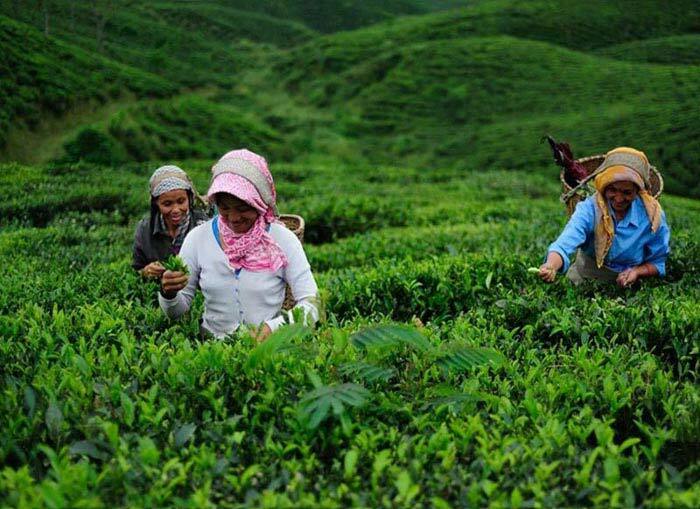 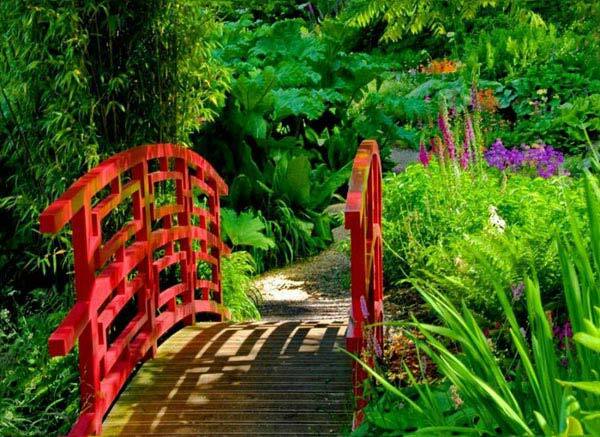 The calm hills with lush green surroundings of Ooty and Kodaikanal, will surely chase your monotonous routine away. 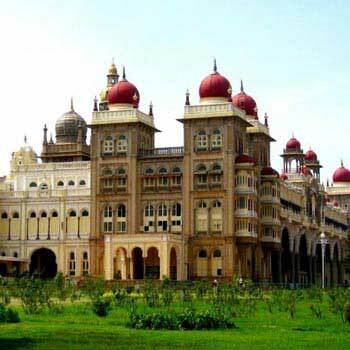 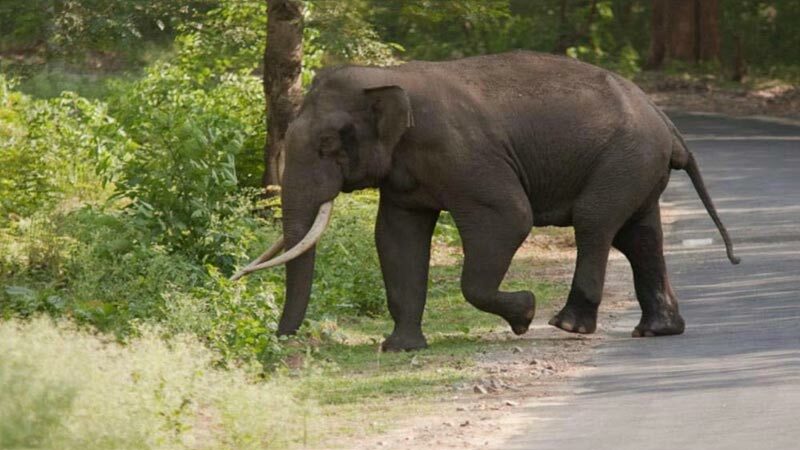 A totally rejuvenating, hassle free trip awaits you and Mysore with its spectacular assets will amaze you.